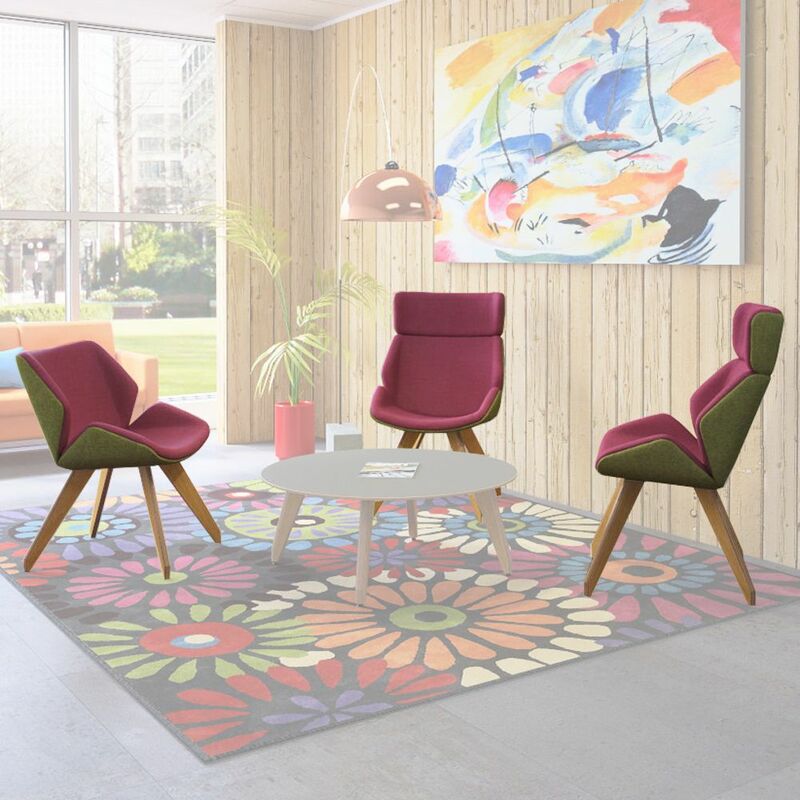 Supremely comfortable medium and high back Ligni Lounge chairs feature a fully upholstered external shell, back and seat on a distinctive Ligni radiused ply legs. 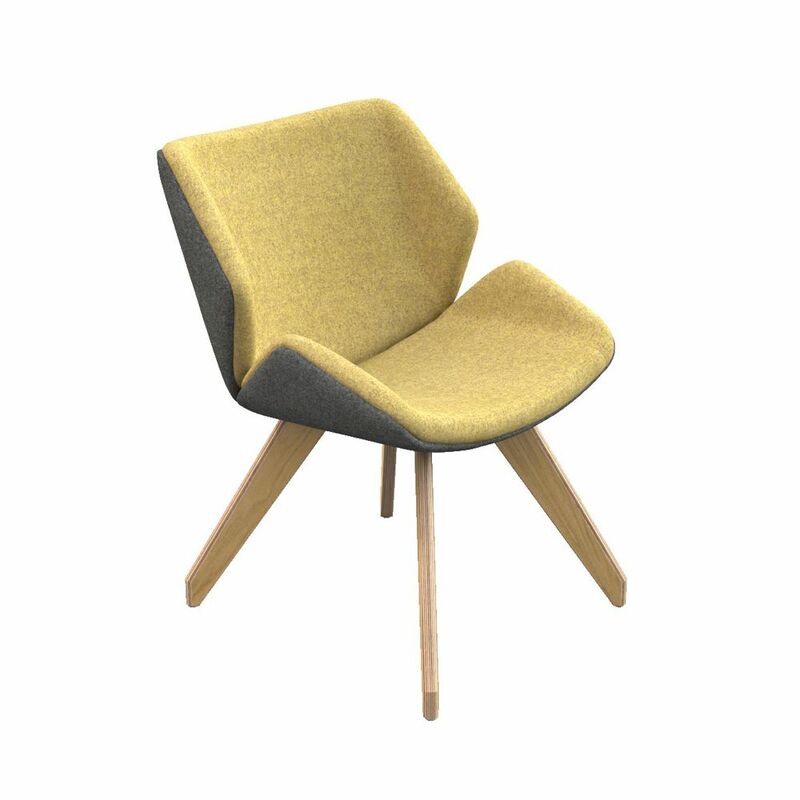 Choose one or two tone combinations from an extensive range of fabric, faux leather (vinyl or PU) or leather upholstery. 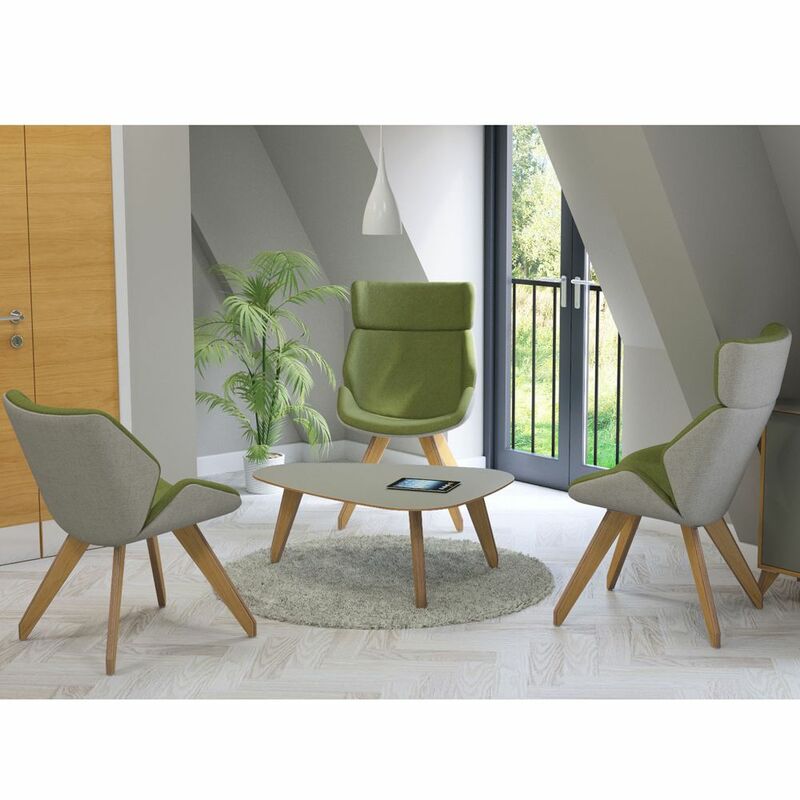 The sides of the 25mm laminated ply legs are offered in a wide choice of MFC or veneer, 3D MFC or PerfectSense finishes and in black or white laminate. 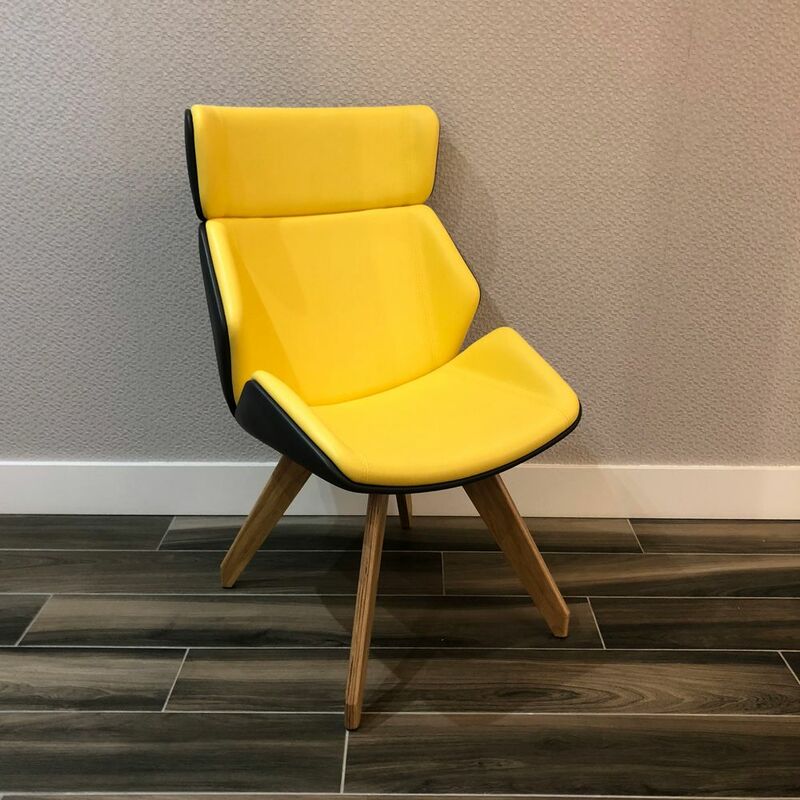 If you're looking for brand new chairs like this modern chair then Barkham Office Furniture is the place to visit. 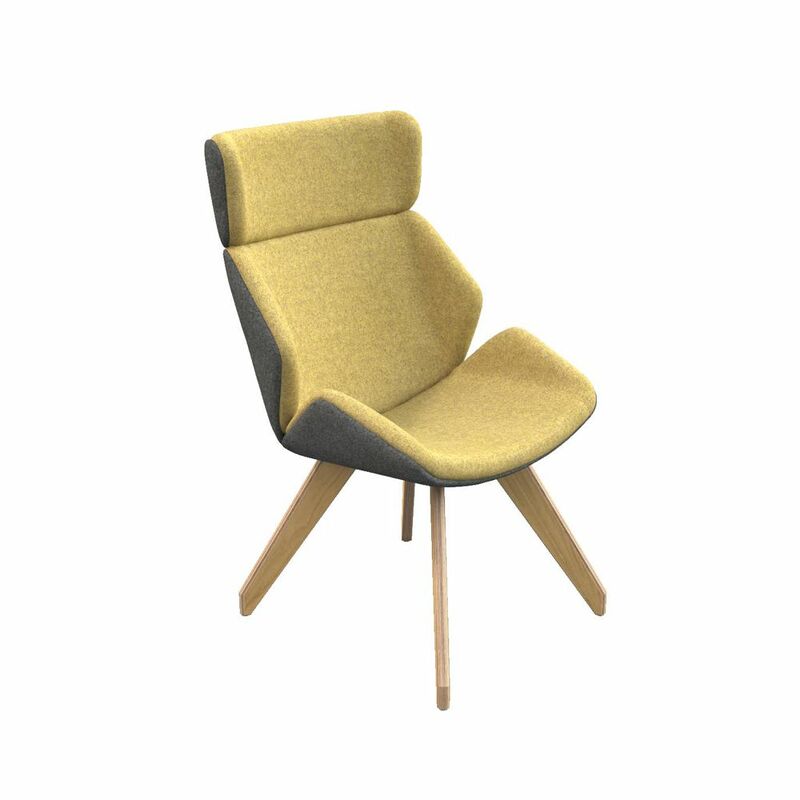 For more information on the kruze chair style please don't hesitate to get in touch.